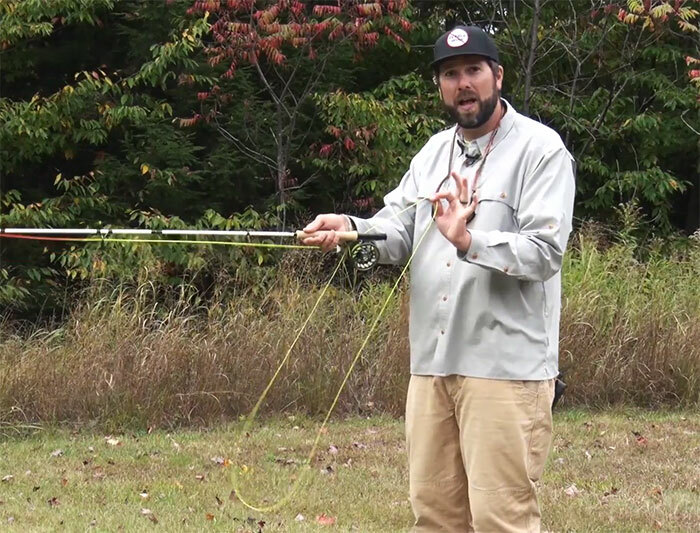 Here’s the next video in Orvis casting instructor Pete Kutzer’s series on getting started in fly fishing. Pete discusses one of the more contentious subjects in fly casting: whether or not there’s a . . .
A lot of anglers struggle to learn the double haul, even when someone else demonstrates it for them. That’s why I like to post several different teaching methods for the same cast, in the hope that . 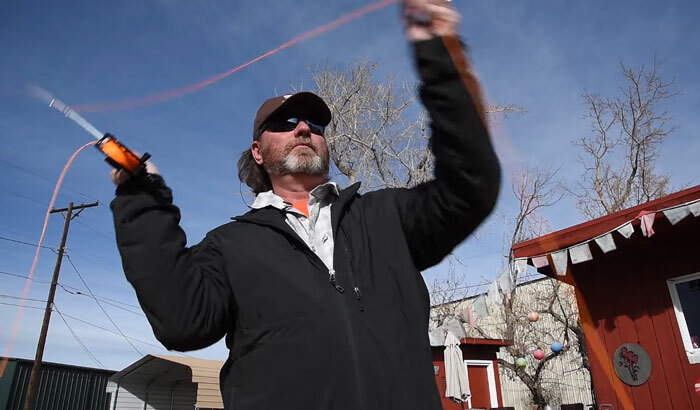 . .
Here’s the latest video in our series featuring Pete Kutzer of the Orvis Fly Fishing Schools, in which he shows you how to hold your line hand during the cast. I know from my experience as a guide . 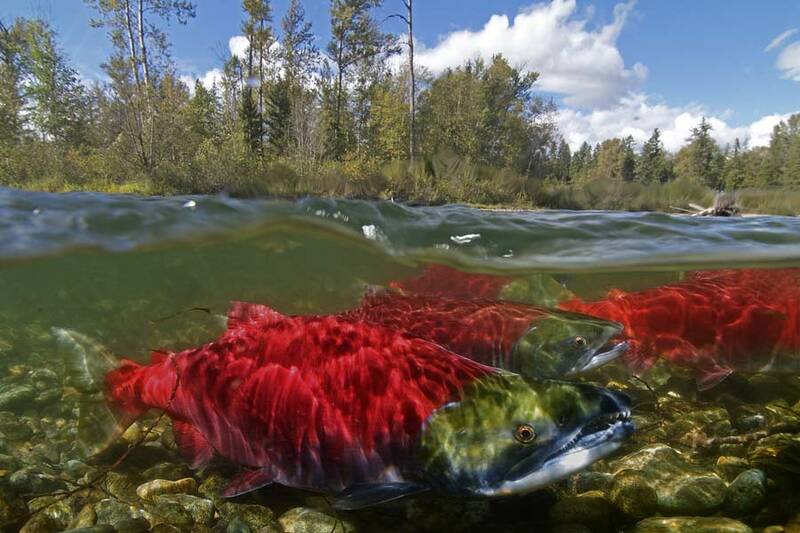 . .
Peter Morse is among Australia’s most well-known fly fishers, having once hosted a popular TV show about the sport. Although we’ve never met, he and I have been . . .
You don’t have to cast as well as the late, great instructor Bill Cairns. . . but it sure wouldn’t hurt. A year has ended and a new one begins. Like most people, I look back and reflect on what the previous year has taught me or what insights I might have gleaned from all my time guiding. I . . . 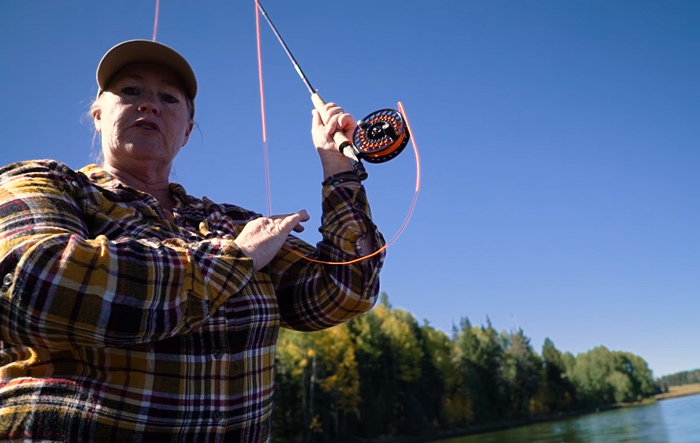 Many anglers find that their casting technique goes to pieces when they tie on a heavy streamer or large bass bug. 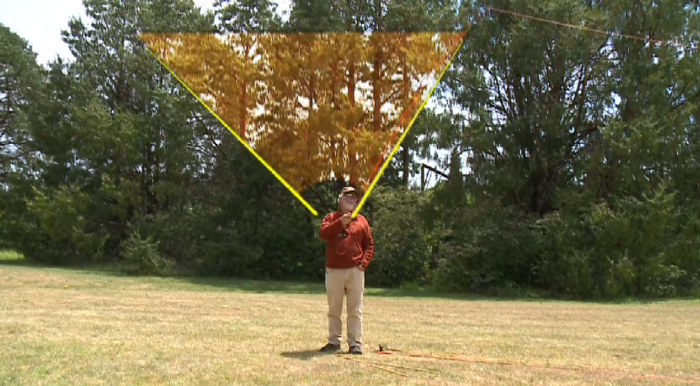 In this great clip from “The Orvis Guide to Fly Fishing,” Orvis casting instructor . . .
Here’s a quick-and-dirty casting tip from Capt. Lucas Bissett of Lowtide Charters in southern Louisiana. Whereas most casting practice focuses on long casts, Captain Lucas knows . . .
Capt. Lucas Bissett of Lowtide Charters is back with a couple of short videos that will help any angler preparing for a guided trip on saltwater. Although Lucas guides for redfish in the . . .